Questo pratico mezzo di trasporto, economico, sicuro, puntuale e ecosostenibile contribuirà a far diminuire il numero di veicoli in transito verso il centro storico. Con il bus navetta e con il servizio di trasporto pubblico contribuiamo a preservare il territorio sirmionese da smog, inquinamento atmosferico ed acustico e rendiamo più facili gli spostamenti di cittadini e turisti. From Saturday 1st April become available again for the citizens and the tourists the shuttle service between Colombare and the Old Town. This practical, economic, safe, punctual and ecofriendly means of transportation will contribute to reduce the number of vehicles in transit to the Old Town. 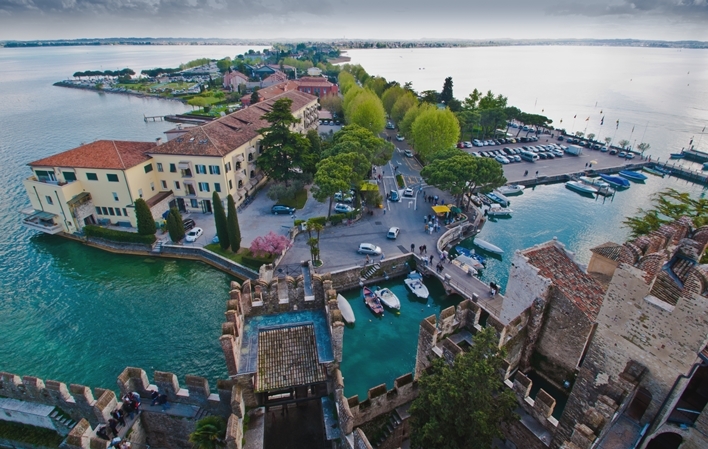 With the shuttle service and with the public transport we contribute to preserve the territory of Sirmione from smog, atmospheric and acoustic pollution and we make the movement of citizens and tourists easier.